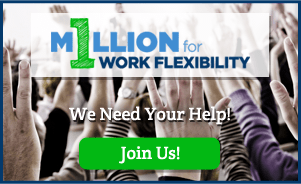 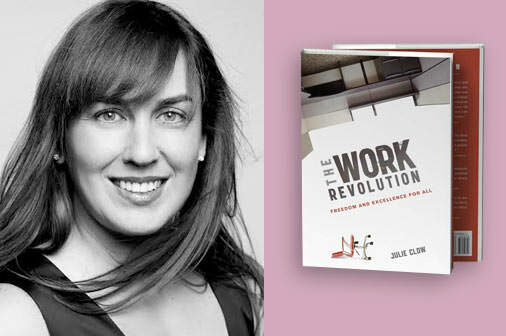 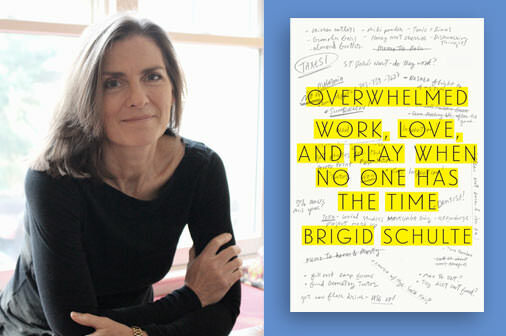 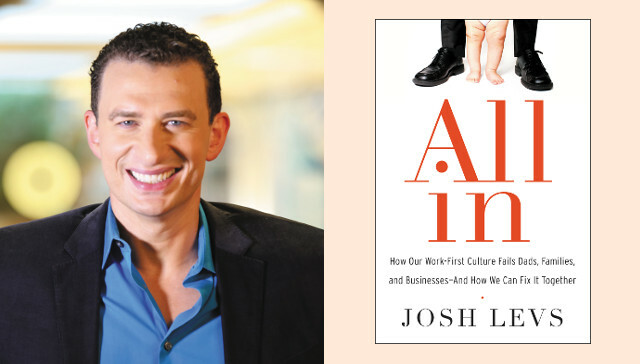 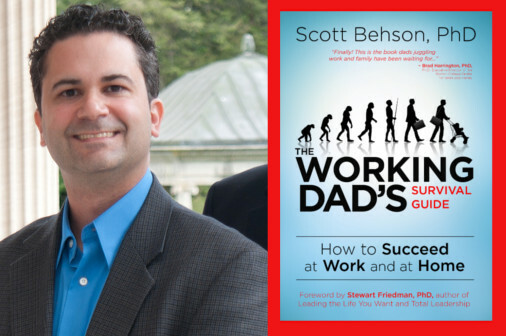 Josh Levs, former reporter for NPR and CNN, focuses his book on dispelling myths about dads and moms and explaining the necessity of new workplace policies. 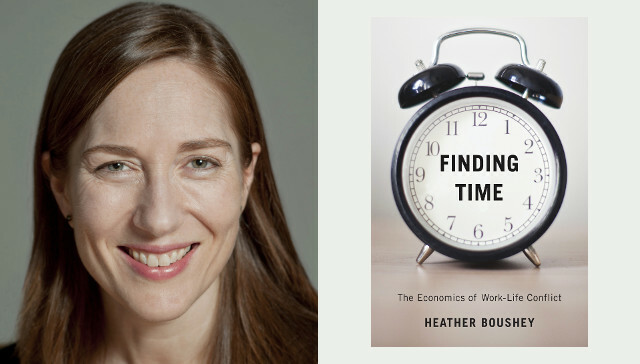 Heather Boushey's research focuses on economic inequality and public policy, specifically employment, social policy, and family economic well-being. 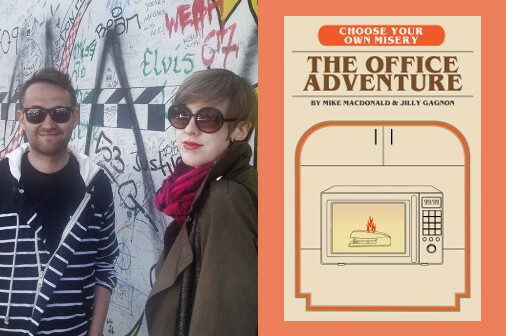 Mike MacDonald and Jilly Gagnon are coauthors of Choose Your Own Misery: The Office Adventure, a darkly comic take on the "Choose Your Own Adventure" theme. 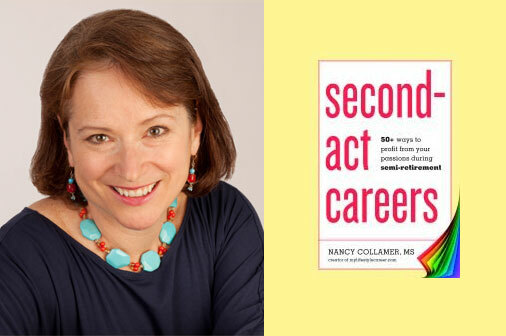 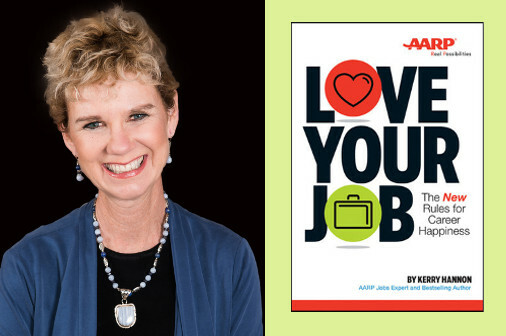 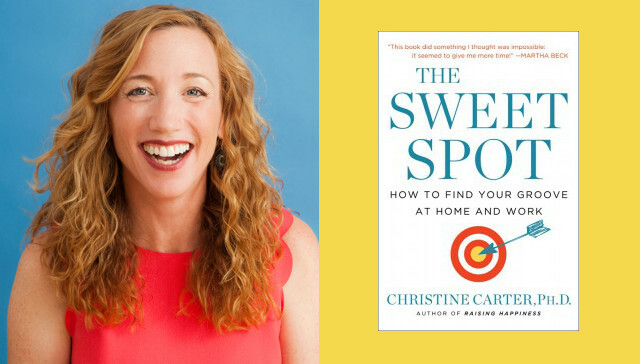 Author Nancy Collamer discusses her book: Second-Act Careers: 50+ Ways to Profit From Your Passions During Semi-Retirement.